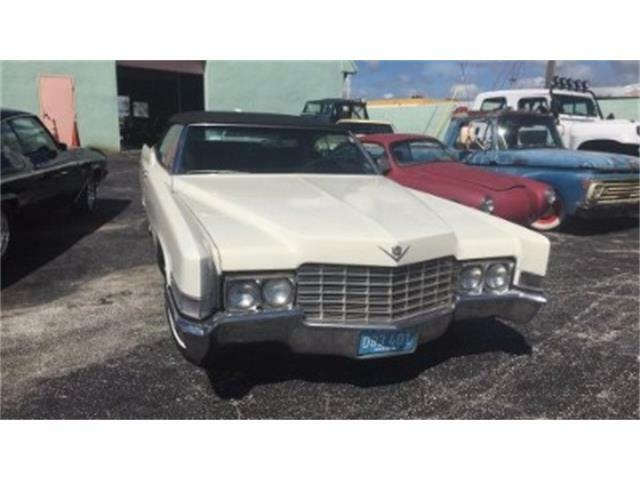 Ever wonder what the most popular cars are for members of the Cadillac & LaSalle Club? 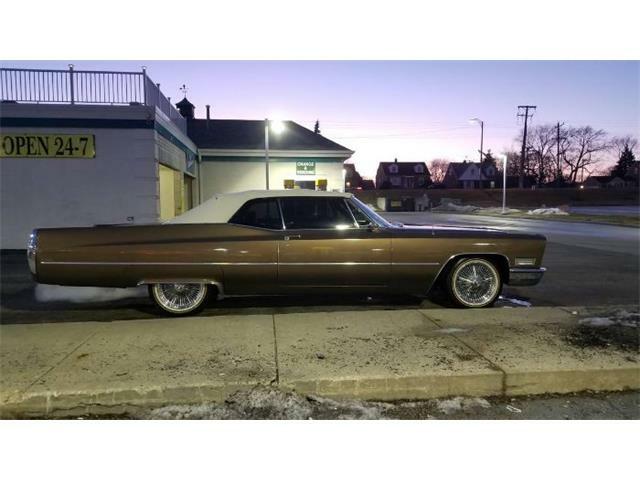 Ever wonder what the most popular cars are for members of the Cadillac & LaSalle Club? 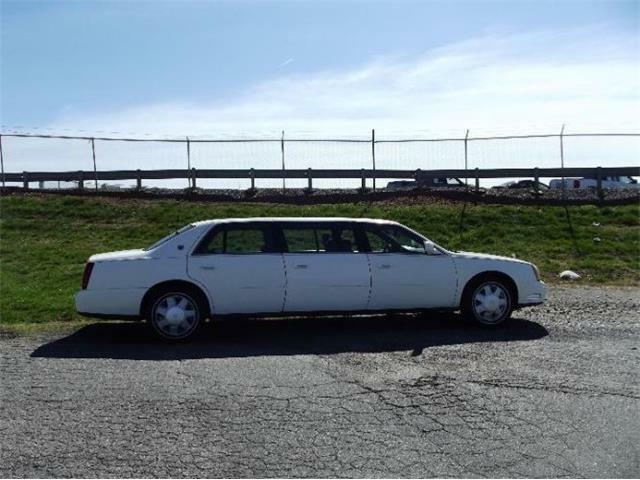 According to the club’s Potomac Region chapter, the cars most-owned by members of the national club are 1941 and 1976 Cadillacs. With that in mind, the Potomac Region’s annual fall car show will be a celebration of the 75th anniversary of the 1941 Cadillac. 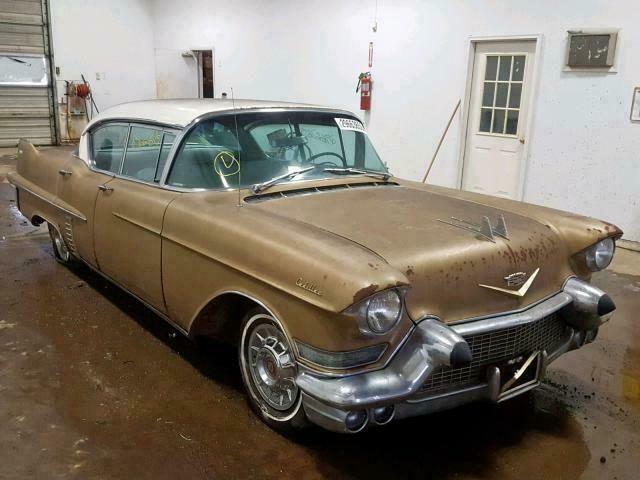 “As far as we know, it’s the only event in the country commemorating this iconic year of Cadillac,” Vince Taliano of the Potomac Region club told ClassicCars.com in an email. The 1941 model year marked the return of the Series 61 designation to the Cadillac lineup. The Series 61 replace the LaSalle. 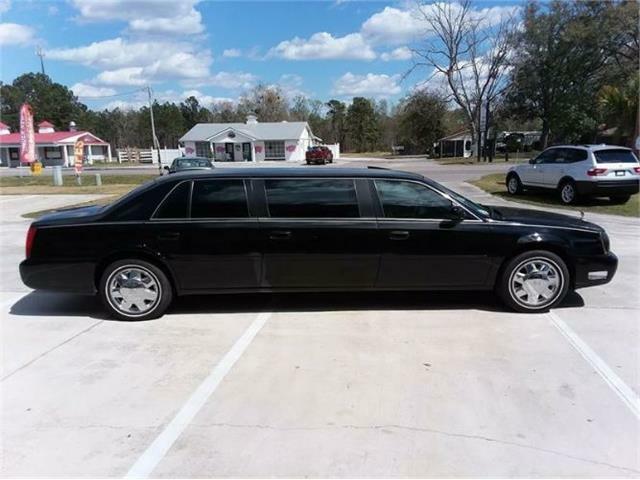 There also was a new Series 63 — available only as a sedan — and a new Series 67 — a long-wheelbase model that replaced the Series 72 — as well as the venerable Series 62 and the Series 60 Special. 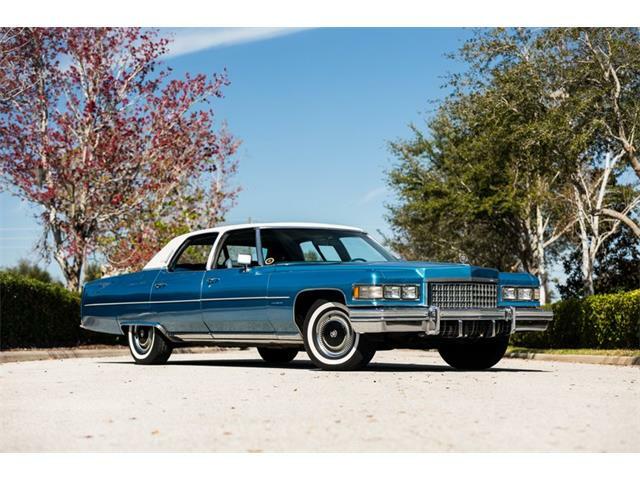 For the first time since 1926, every Cadillac was powered by the same engine, a 90-degree L-head straight eight displacing 342cid and providing 150 horsepower. 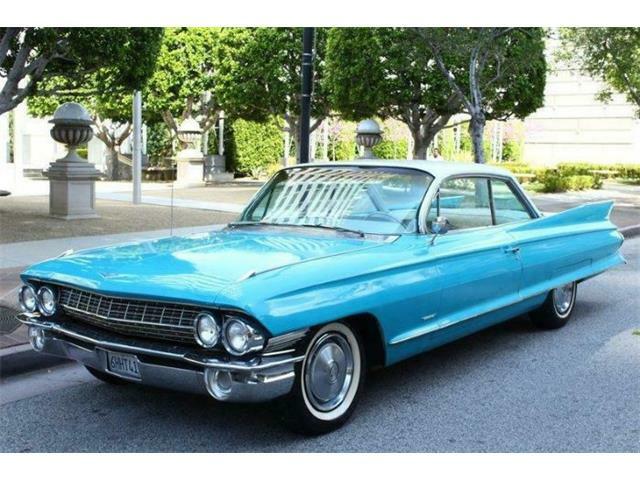 The Standard Catalog of American Cars notes that, “Front end stylists adopted a theme that was to be repeated for years to come. Front fenders on the Sixty Special extended into the front doors. The Series 61 featured fastback roof designs on its coupe and sedan. 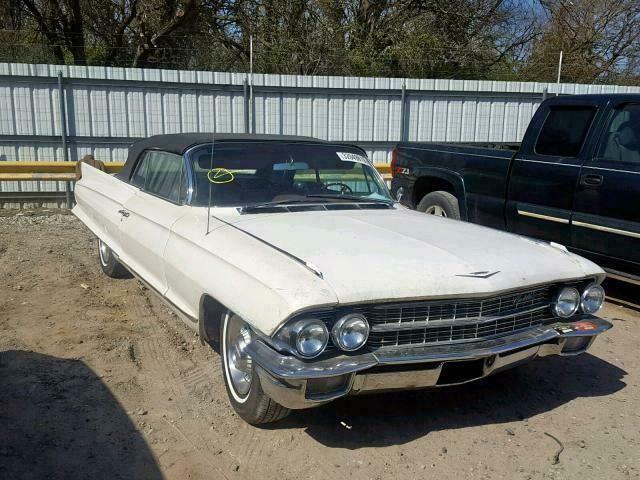 The Series 62 lineup included a convertible, the only one offered by Cadillac. 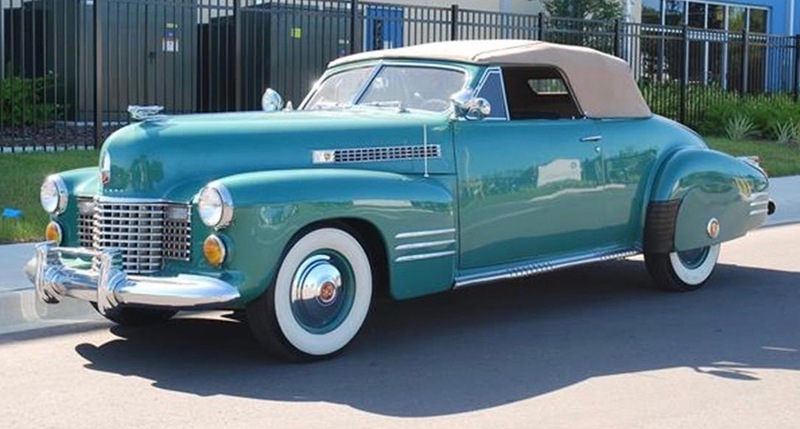 Options for 1941 included air conditioning power convertible tops and Hydra-Matic transmissions. The popularity of the ’41 can be documented in production numbers. 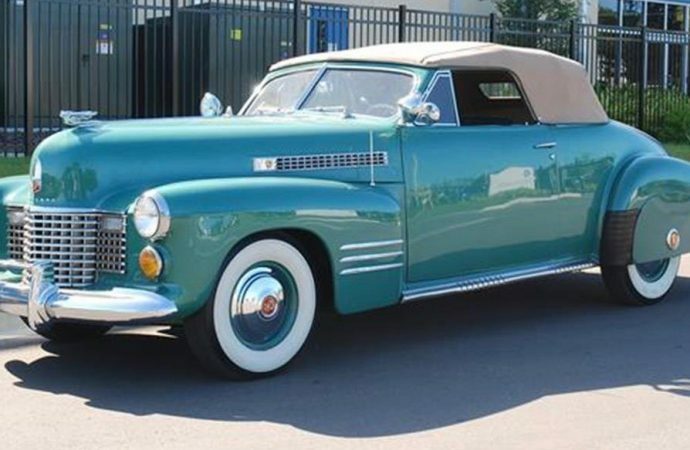 Cadillac built 13,045 cars for 1940, 66,169 for 1941 and only 16,512 for 1942 as the war was on. The 75th anniversary celebration for the ’41 Cadillac — with 12 class groups, two of them for ’41 Caddys (open and closed cars) — takes place October 23 at Capitol Cadillac in Greenbelt, Maryland. For details, see the Potomac Region’s website. 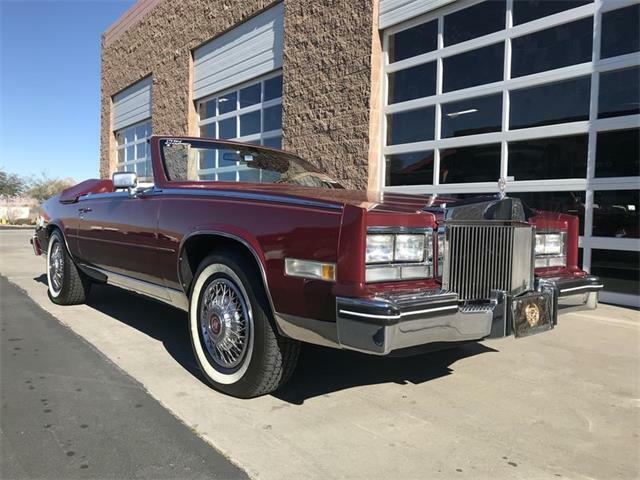 One reason ’76 Caddys also are so popular may be that it was the last year for the Fleetwood Eldorado convertible, with 14,000 produced. 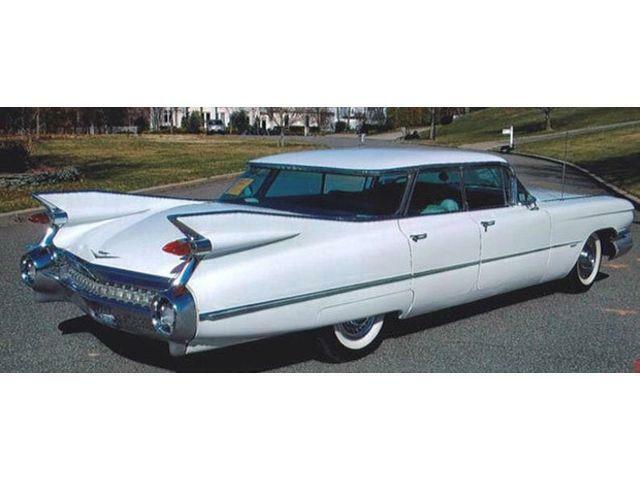 Cadillac also built more than 180,000 deVilles that year, more than 43,000 Sevilles and more than 35,000 Eldo coupes.